Before we start today I want to reach out and say thank you to you for being here on the blog. Twin Flames 11:11 has grown to be such an amazing group of Twin Flames from all over the world, and I’m so grateful you’re here today! Is The Number 8 Symbolic For The Twin Flame Journey? Yes, it absolutely is! This is the symbol of eternity. An infinity symbol turned on its side, representing the neverending journey back to the self – perfectly symbolizing the Twin Flames. Appearing to be separate, but really being one. Always interconnected. Two circles intertwined, always bonded to the one another, always coming back to each other. This is one of the core symbols of the Twin Souls. Seeing this symbol/number is a reminder from your soul and your spiritual guidance team that you and your Twin are one. Encouragement to look deeper than the physical reality. To look past the human illusion, and to know that the spiritual truth is that you are always connected, always returning to each other, always will be and always have been each other’s “destiny”, mirror, other self. When you see this number repeatedly it’s a sign to go within and connect with these truths – to disregard the human illusion of separation, difference and conflict. Your soul is asking you to remember what this journey is really about. Where you come from as souls. Your connection is divinely perfect. When you can feel into this and look for all the ways it is perfect, you will begin to ‘alchemize’ the outer physical realm experiences you have together. The spiritual truth of unity and unconditional love is stronger than any human ego perceptions – but we must allow it to shine forth. Sometimes Twins get caught up in the little conflicts and who’s to “blame” for negativity – this symbol is a wake-up call that this is futile. That you are already the same. That life on earth is a masquerade and behind it, you are perfectly in harmony as souls. I know it can be tough for many Twins to deal with an Unawakened or “Runner Twin Flame” who doesn’t seem to be responding or assisting with the journey, however – so to get some actionable, supportive insights into what you can do to address that, have a look here. And, did you know that even the most Unawakened Twin Flame is “secretly” assisting you by arranging developments, meetings, anchoring in new templates and managing your shared timelines? Have a look here for more on that. Are You Seeing 333, 777, 11:11 Everywhere? The eternity symbol also traditionally deals with the neverending cyclical nature of the universe – perfect balance in seeming opposition. Again, this symbol is a reminder to seek the eternal self, the eternal aspect of your Twin Flame. 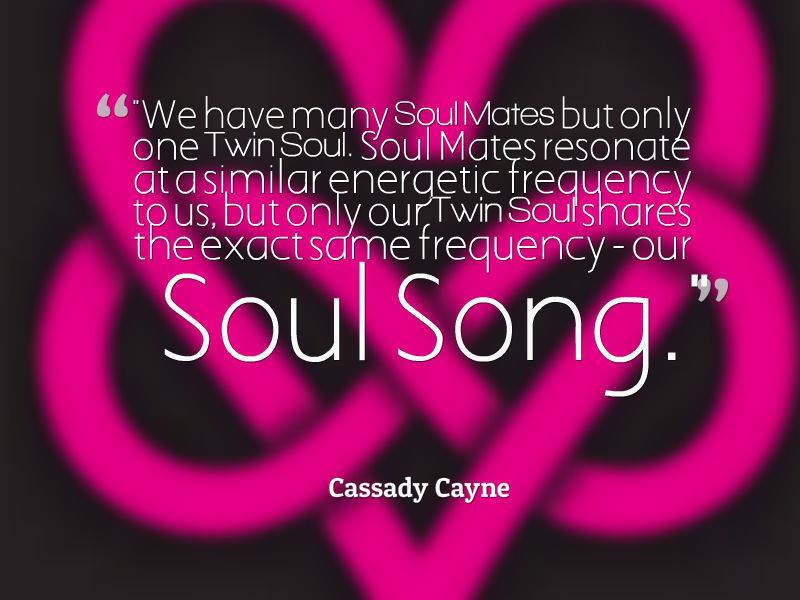 We’re shown that often, repeating sequences of 8, eternity symbols and 222/2222 are your Twin Flame’s Higher Self’s way to say “I love you”. No matter what their earthly self is going through right now, and even if that person has hurt you – your Twin Flame’s Higher Self loves you unconditionally. No matter what. There are many numbers and repeating number sequences which carry deep meanings for the Twin Flame path. Are you seeing 11:11 everywhere? Go here to discover what it really means. And, for a full list of meanings of repeating number sequences for Twin Flames – such as 333, 777, 444 – have a look here at my infographic with clear meanings. As a side note, you can find interpretations of so-called “angel numbers” or repeating number sequences many places, but my list is a source I was guided to create especially for the Twin Flame Journey – the meanings are slightly different. What Does The Number 69 Symbolize for Twin Flames? 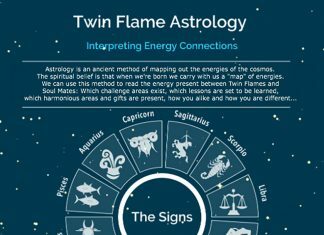 Without maybe realizing it, you’ve drawn our attention to two symbols that represent key themes of the Twin Flame journey and that are very closely related! In popular culture we might snigger at what 69 could stand for sexually, but this number actually has a long mystical history as carrying the keys to the deeper meaning of the universe. Just like 8, the eternity symbol – 69 also deals with balance, harmony and perfect compatibility. The eternal harmony of the universe. Many cultures deal with this number. First of all, let’s look at Western culture. In the zodiac circle, one symbol of the sign of Pisces (the higher octave of love) and the classic symbol of the star sign Cancer are symbolized with two fish in the shape of 69. Pisces has two symbols – one of these is of two fish tail to tail is one. Cancer’s classic symbol is very similar to this. It has to do with the free-flowing nature of emotions, going beyond surface boundaries. For Twin Flames, how we are always connected no matter how separate we appear on the outside. Pisces is the sign of the collective unconscious – where we all become “one”. 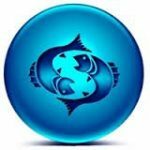 Many people who have strong Pisces energies present in their chart are Empathic – meaning, they are very emotionally free-flowing and sensitive to feelings and sensing other people. There is an “openness” to how they interact with others, whether they mean to do this or not. Spirit shows us that Pisces is the energetic gateway to unconditional love. Complete openness meaning complete acceptance on a deeper and higher level. The human boundaries don’t exist in Pisces – the true free-flowing nature of the non-physical soul is this sign’s reality. Rising up in vibration into pure light is the key to “unlocking” the benefit of this energy, as it can otherwise get weighed down by negative emotion and blocked from the Unconditional Love it is naturally attuned to. If this applies to you or your counterpart – have a look here for an in-depth message about how to deal with these energies. In Eastern culture, 69 is the Yin and Yang. The two opposing energy principles in the universe – Feminine and Masculine. Dark and light. Expansion and contraction. Giving and receiving. 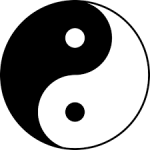 Perfect balance created by two seeming oppositions meeting – creating harmony in the middle. Note that this isn’t about biological male/female, but the active versus receptive polarity principles, although sometimes these overlap. 69 and the Yin and Yang symbol show us the mirror of reality. Cause and effect, intention and results. What we send out into the universe, and what we receive back. For Twin Flames, 69, the Pisces symbol and the Yin Yang symbol are a reminder that there is harmony to be “unlocked” in seeming contrasts. That you are different for a reason. That you and your Mirror Soul perfectly complete each other in your seeming oppositions and imperfections. That you “belong together” – you are the perfect fit. Polarity becoming wholeness. An important side note here is that a biologically male person can have a predominance of feminine polarity energy, and a biologically female person can be energetically masculine. So often, Twin Flames journey together in this way as oppositions within oppositions – to learn about each other, balance each other, understand each other and to ultimately open up to the eternal love that exists between us as souls, while still on earth in human bodies. To learn more about the often challenging Twin Flame Mirror, which this symbol alludes to, have a look at this article. 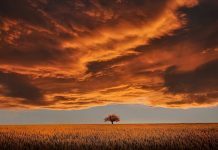 Thank you Genevieve for this question that opened up a look into these beautiful symbolic reminders of the deeper eternal themes of the Twin Flame journey!